I always seem to run out of makeup products all at the same time, which is so annoying! This happened to me again recently, so I decided to take it as an opportunity to try out some new products that I’d been lusting after for a while. 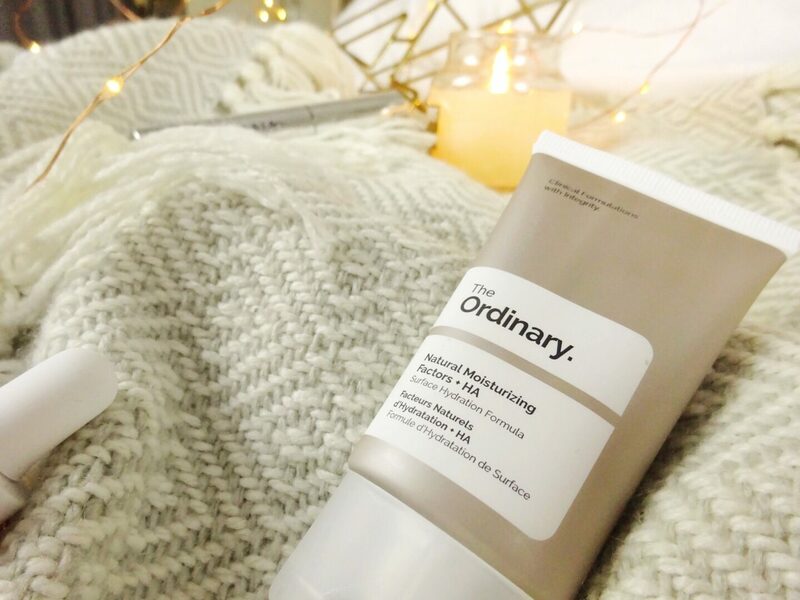 I also decided to expand my collection of The Ordinary products and grab some things that will be great for the colder weather – here’s my haul! I’ve always wanted to try a peeling solution but I was a little concerned that it might irritate my sensitive skin. 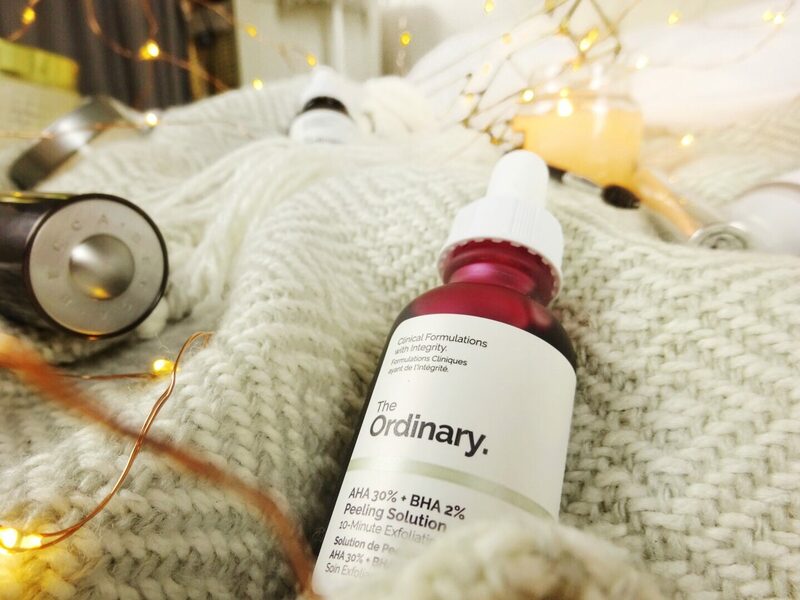 I finally decided just to go for it, and since The Ordinary’s products are so cheap I wasn’t too worried about wasting money if I didn’t like it. Luckily I actually really like this product, so it was definitely worth picking up! I’ve only used this once so far but I don’t find that it irritates my skin at all, it just leaves my face looking glowy and feeling super soft. This is a really great product to use whenever I feel like my skin needs a little something extra, and because you only need to use so little of it it’ll definitely last a long time. 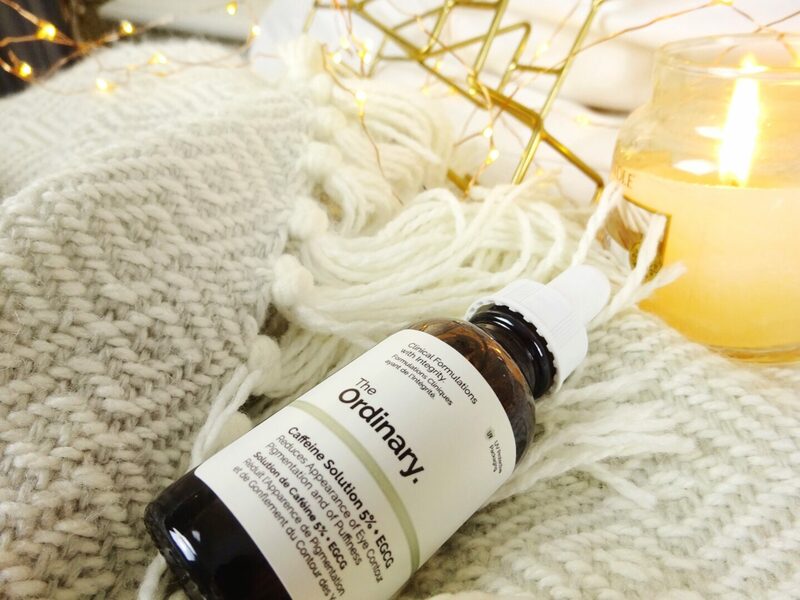 I was actually checking out the routine that The Ordinary recommends for dry skin and this product was included, so I had to get it! I’ve been using this every night for the past week and it leaves my skin feeling so soft and hydrated. It basically feels just like an ordinary (ha, see what I did there?) facial oil, but the great thing about this product is that you can also use it on your hair as a natural heat protectant and to add shine! I’m sure that this will be a total miracle product for me during autumn and winter, and for £5.50 you really can’t go wrong. This was another product that was included in the dry skin routine, so I was really excited to try it out! I use this solely as my daytime moisturiser and it works so well; it’s actually surprisingly thick but it sinks into the skin really quickly and is a great way to prep your base before makeup. The thing I love most about this moisturiser is that it contains Hyaluronic Acid, which is one of the most amazing ingredients for dry skin, so it’s really going to help with hydration. They also sell this in a slightly bigger size, and I definitely think I’ll be purchasing that once I’m out of this one! I’ve read so many amazing reviews on this product about how it’s completely gotten rid of people’s dark circles and puffy undereyes, so I decided to pick it up and see what all the fuss was about. Although I haven’t seen any particular change in my dark circles just yet, I do find that this is really great for waking my skin up in a morning and keeping my undereyes hydrated. I barely need to use any of this product, so I know it’s going to last a really long time. I’ve been using an angled eye liner brush to do my brows for years now, so I thought it was high time that I invested in an actual eyebrow brush. 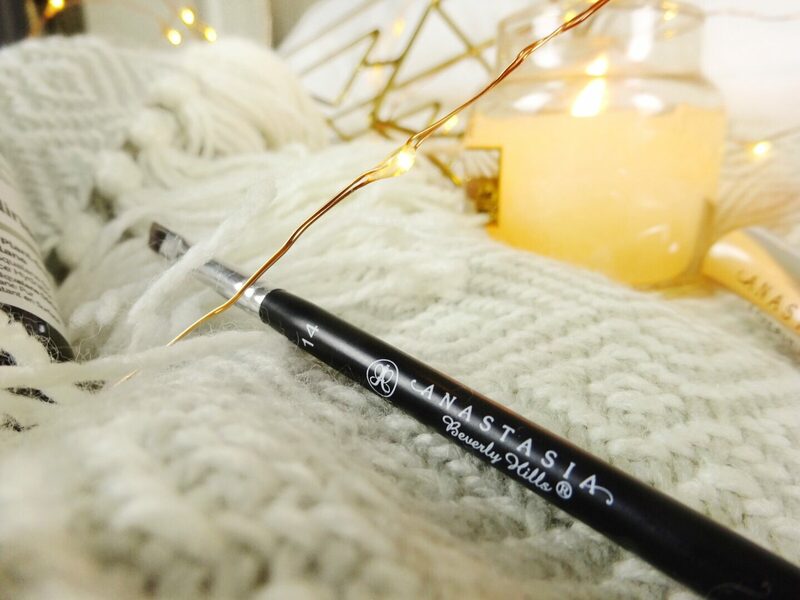 Of course, I couldn’t get my brow stuff from anywhere other than ABH, and honestly this makes me wonder how I ever did my brows without this in my life. The brush is incredibly thin so that you can make realistic, hair-like strokes to fill in your brows, rather than just completely filling them in and making them look completely blocky. It also has a spoolie on the other end which is so helpful to have, I can’t praise this brush enough! I’m currently on the hunt for the perfect brow gel and so I decided to pick up this one to continue on with my quest. I don’t think this keeps my brows set quite as well as the Benefit Ready, Set, Brow! Gel does, but it definitely keeps them in place for a decent period of time (plus it’s cruelty-free which is a major win!). Although I do like this, I’m not sure that I’ve found my HG brow gel just yet – if you have any recommendations then please let me know! This is actually the first product I’ve ever bought from Becca, so it’s only right that I pick up a cult classic. 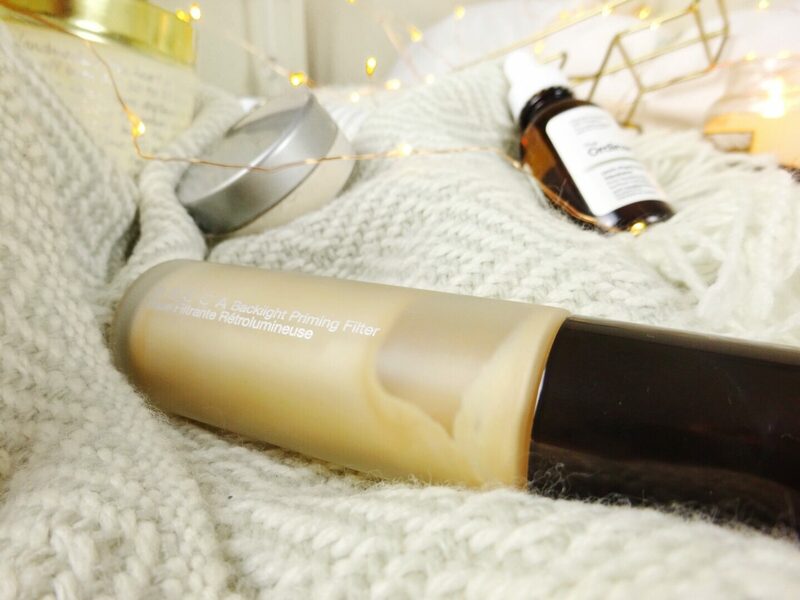 This primer is both hydrating and illuminating, so it’s a complete dream come true for us dry skin folk. 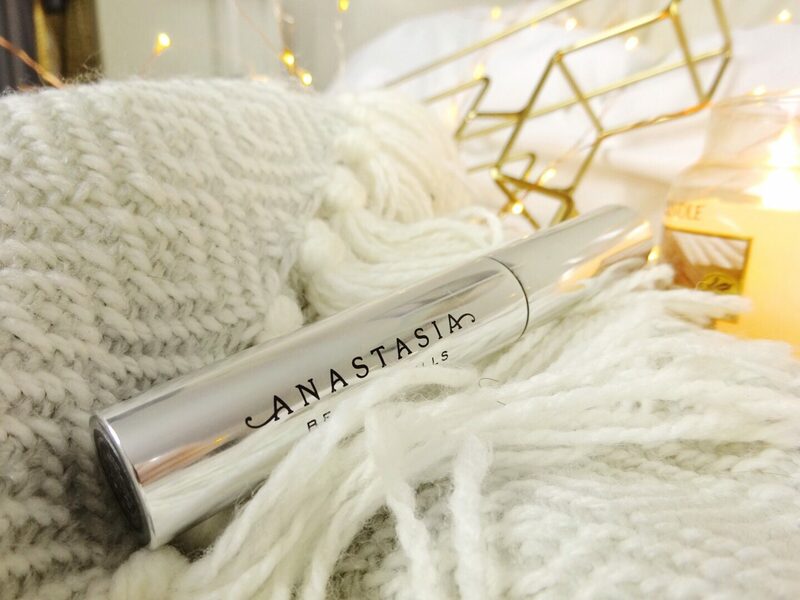 I love the finish that this gives to my makeup, it really does make you look lit from within! The packaging is absolutely stunning too, I don’t have a bad word to say about this primer. I’m starting to come to the end of my Laura Mercier Translucent Powder, and I wanted to switch things up and also try something that was cruelty-free. 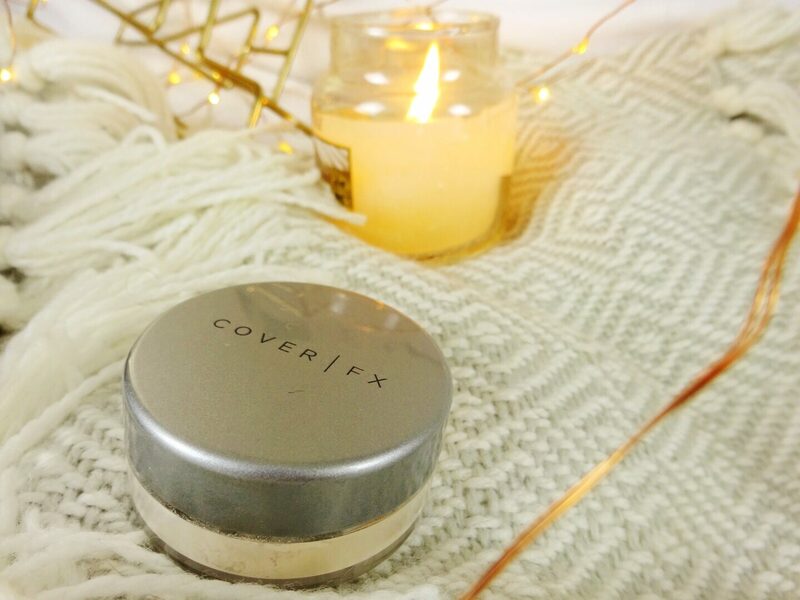 This Cover FX powder has amazing reviews, and I can totally see why! It sets my makeup in the most beautiful way and doesn’t leave my skin looking dry or cakey – it actually looks less powdery than the Laura Mercier powder which I didn’t think was possible. I especially love that this comes with a stopper on top of the sieve, so that you don’t get powder everywhere every time you open it. I only bought the travel-size of this as I wanted to make sure I liked it before I spent too much money, but I’ll definitely be buying the full-size when I run out! 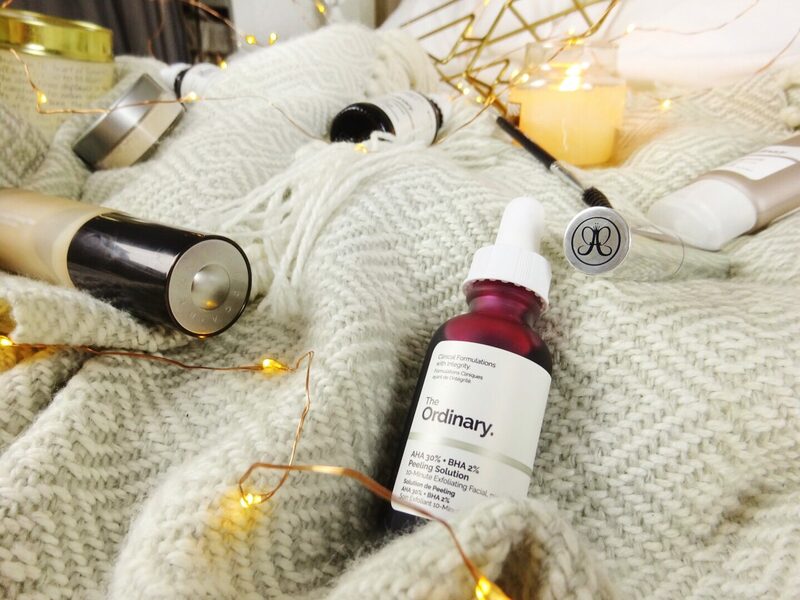 This is such a good haul and I love The Ordinary products – their skincare is absolutely fab! I really want to try the peeling solution if it leaves your skin glowing. 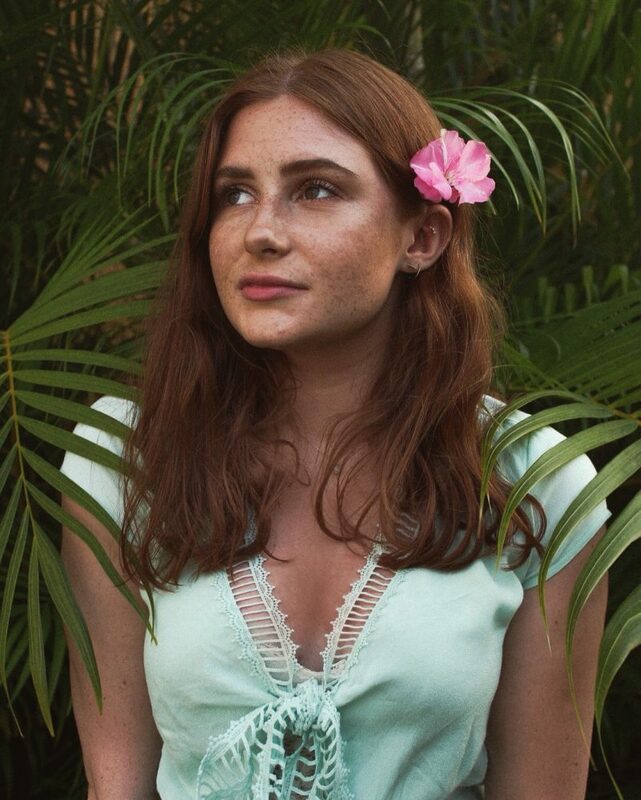 I’ve turned from a matte gal to a dewy fan! 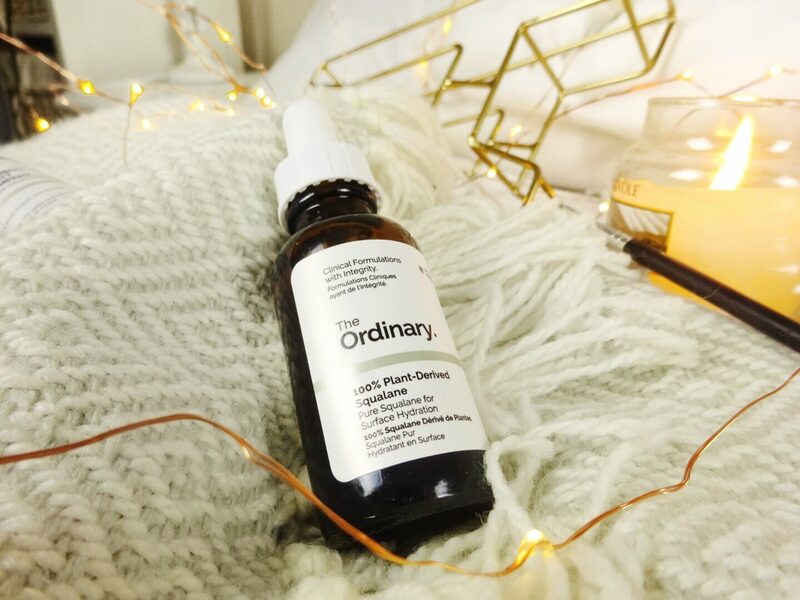 I really need to get back into trying some The Ordinary skincare products, I picked some up ages ago but one didn’t work with my skin and so I haven’t given it another try yet or tried the other thing I picked up which I can’t even remember what it was now! Also really want to try some more loose setting powders and the Cover FX one sounds so nice! Ooo these products look exciting. Will have to try some of them! I’ve heard so much about squalane! I definitely need to place an order of the Ordinary!